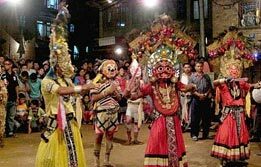 Cultural tour of India is a great panorama to discover the cultural bounties of this colourful country. 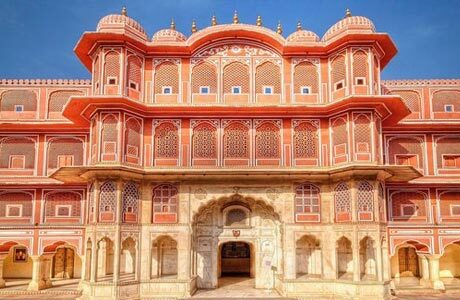 Trailing through nine days, this cultural extravaganza offers tourists to have their share of cultural heritage in Neemrana, the ancient historical town hosting a fort palace along with heritage bastions in Jaipur, Agra, Gwalior and lastly in Delhi. 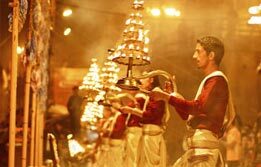 Upon arrival at Delhi International Airport, meet India Budget Tours representative who will welcome tourists and assist the transfers to the hotel for overnight stay. 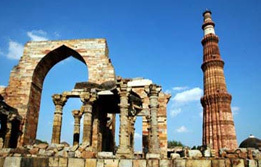 Check out Delhi for Neemrana, an ancient Rajputana town (3 hr). 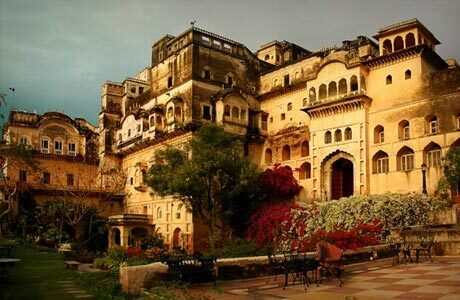 Here, tourists get to be a part of living heritage in the form of Neemrana Fort Palace. 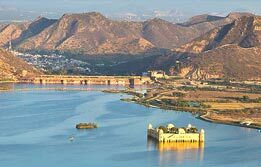 This is the oldest of the forts, converted into the finest heritage hotels in India. Spend noon in leisure while exploring the surroundings. Overnight in Neemrana. 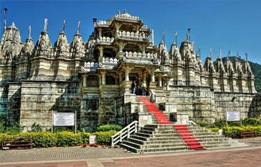 Day 3 brings an opportunity for a road trip to Jaipur for a two night stay. Here in Rajasthan, pink is the colour of welcome. The city was painted pink in honour of welcoming Prince Albert, Victoria’s consort in 1853 during their Jaipur tour. Since then, the city is painted in pink hues. 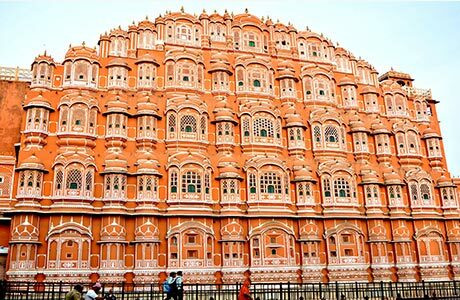 In the afternoon discover the city via a visit to the City Palace (still home to the Royal Family), the delightful (Hawa Mahal) Palace of the Winds, and the Jantar Mantar Observatory, constructed to measure 'the harmony of the heavens' and Birla Mandir. Morning move towards an excursion to Amber Fort. 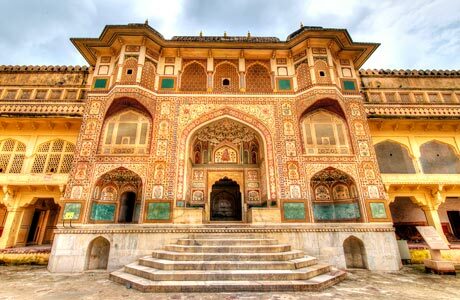 This hilltop fortress bastion, located few miles outside Jaipur is an ideal morning excursion for tourists in Jaipur. 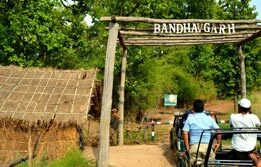 The steep ascent route towards Amber becomes a memorable occasion of life through a royal elephant safari carrying tourists with élan till the fortress gates. Palaces, pavilions, halls and courtyards lie within its capacious walls. The views are superb. Evening you can explore the colourful local markets. Overnight in Jaipur. 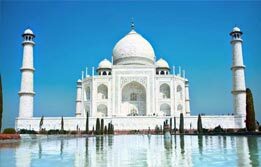 Following morning, take the road through the city of Agra (235 Kms / 5 hrs), projected for its larger than life Mughal links. Pause enroute awhile at Bharatpur bird sanctuary, and later at Emperor Akbar's abandoned city of Fatehpur Sikri, a capital example of Mughal architecture. Eventually Akbar moved to Agra which will be next in itinerary. Upon arrival, check in to the hotel for overnight stay. 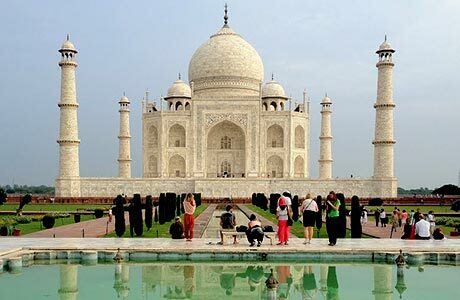 Day 6 will be spent in awe and surprising emotion of wonder via visiting the eternal Taj Mahal, the Itmad-Ud-Daulah (the 'Baby Taj') and the exquisite Agra Fort. Here at Agra Fort, Shah Jahan not only ruled the grand empire, but in his last days was imprisoned in the Jasmine Tower. 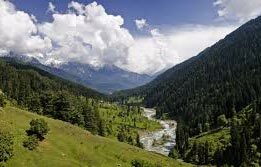 Here he spent his remaining years gazing across the Yamuna River towards the Taj which he had built for his beloved wife Mumtaz. Evening is free to stroll around the markets to purchase the iconic Pietra Dura inlay antiques from Agra. Overnight in Agra. (Taj Mahal remains closed on all Fridays). 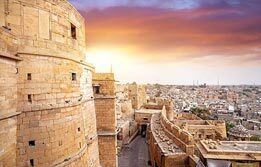 Next morning, drive to Gwalior (117 Kms / 2½ hrs) to Gwalior, famous for its virtually impregnable fortress, described by Emperor Babur in 1530 as 'the pearl amongst the Indian fortresses’. 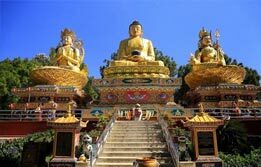 Situated nearly 300 feet above the surrounding plain, it is an epic achievement, containing gorgeous palaces, halls and temples within its ramparts. In the evening, board Shatabdi Express train to Delhi. On arrival transfer to hotel. 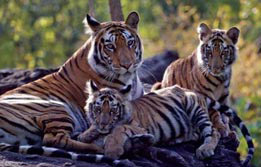 Day 8 is dedicated towards a full day sightseeing of Delhi. The city is a mix of old and new, which will be visible during the city tour as well. 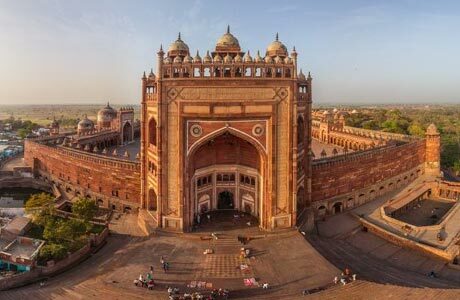 The old city is bustling and action packed with greatly enriching sights; including a visit to Red Fort, another architectural specimen erected by Shah Jahan. 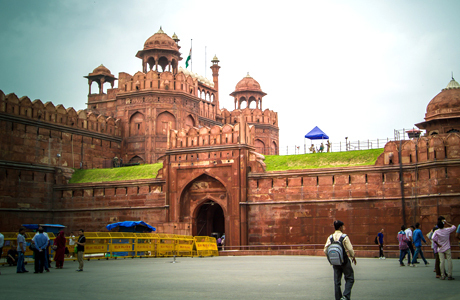 Continue the Mughal sightseeing here with a visit to Jama Masjid and the medieval Chandni Chowk bazaar. The afternoon is devoted towards a drive through the wide avenues and broad vistas of the imperialistic New Delhi. 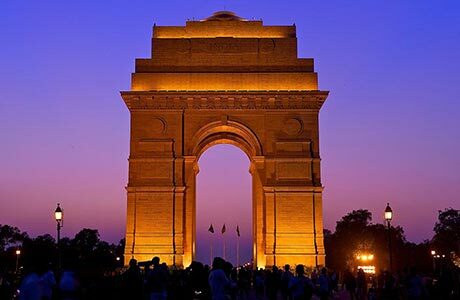 This can be experienced via a visit to the India Gate cenotaph and gazing at the Parliament House, the Secretariat building and the President's House via a drive past. Later evening transfer to International Airport for the flight home. 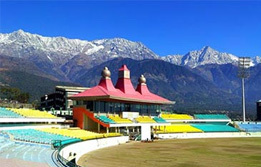 Room on twin sharing basis at each place as per itinerary for total 07 nights. Hotel check in / out 12:00 hrs. 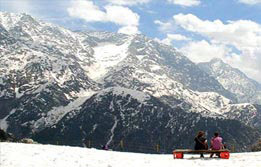 Aircon Standard Car for all transfer and sightseeing as per itinerary. Elephant / Jeep ride in Jaipur to visit Amber Fort. (Elephant in Amer Fort is subject to availability other wise Jeep ride will be arranged.) .